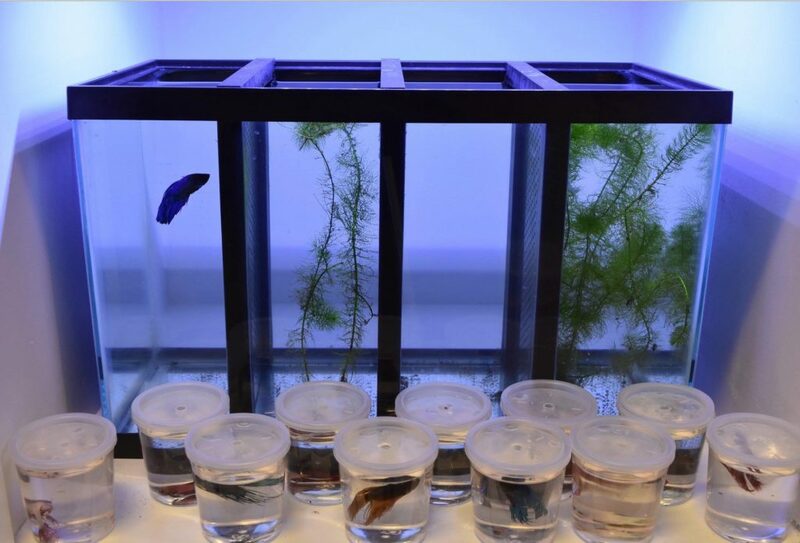 Whether the fishtank is empty or filled, new Dexter’s Dividers allow for instant reconfiguration of an aquarium into multiple compartments. 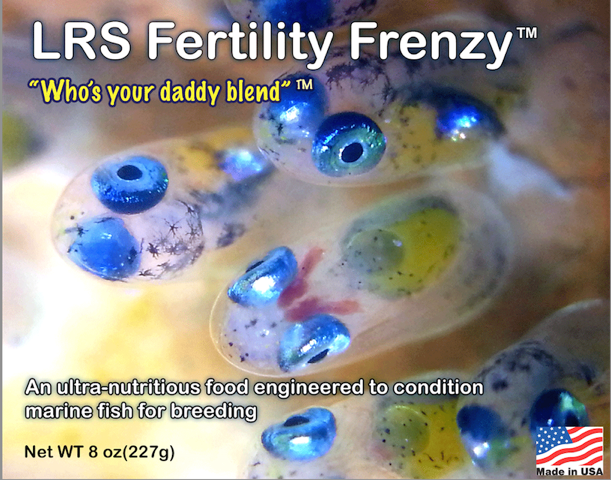 LRS (Larry’s Reef Services) is happy to announce that we are distributing an innovative product for customizing your aquarium or sump. 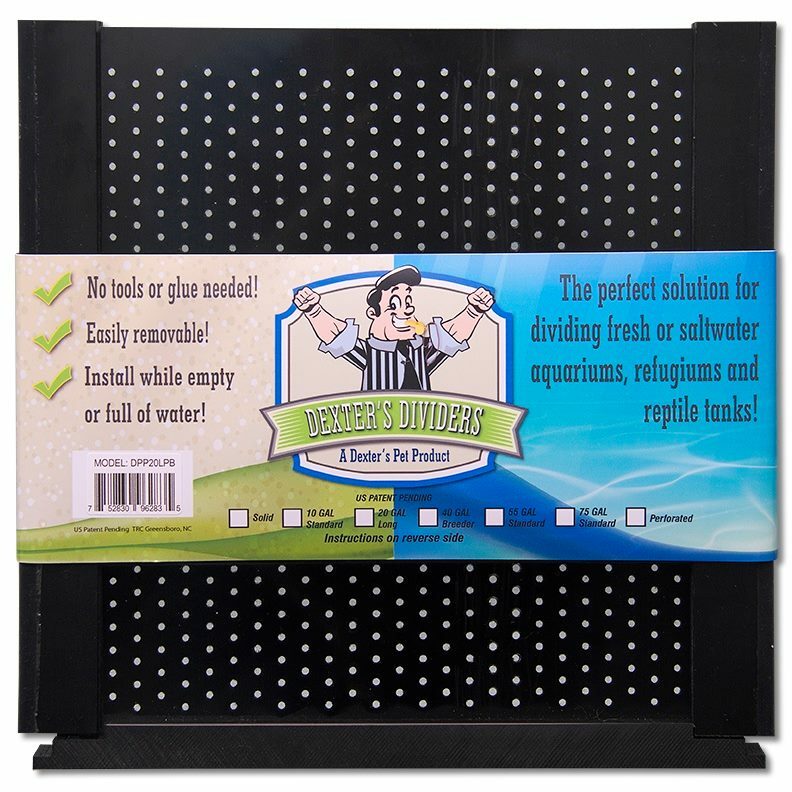 Dexter’s Dividers allow you to place a perforated or solid divider in an aquarium so you can separate livestock, make a refugium, or set the precise water level for your skimmer. 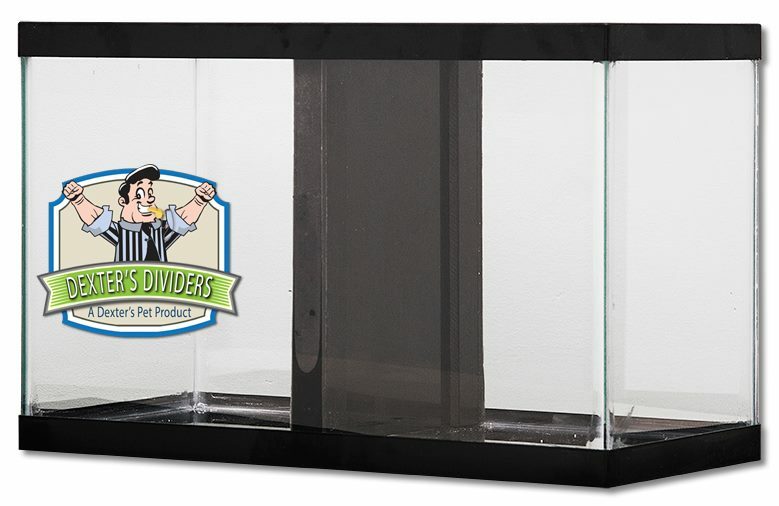 These are easy-to-install dividers that can solve a range of problems for store owners, clownfish breeders, reptile enthusiasts, and others. An example of a solid panel divider set up in an aquarium. These dividers can be modified as needed with commonly available tools. Making a DIY sump? These are great for that as well. Dexter has spent years perfecting this design and sourcing reef-safe materials. As you can see in the video, this is a well-made product with a patent-pending design made right here in North Carolina. Dexter’s Dividers are constructed using HPDE and marine-grade silicone, which will hold up to bleach and medications. An example of the retail-ready Dexter’s Dividers. Retail prices start at $39.99, and LRS has these on the dealer and retail portals (Lrsswag.com) starting this week. You can learn more at DextersPetProducts.com.